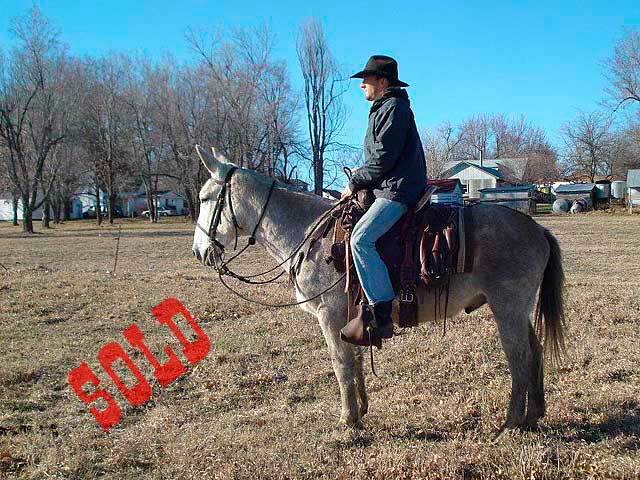 “Coope” is a really gentle 14/3 hand, 7 year old horse (john) mule. Great color and disposition. 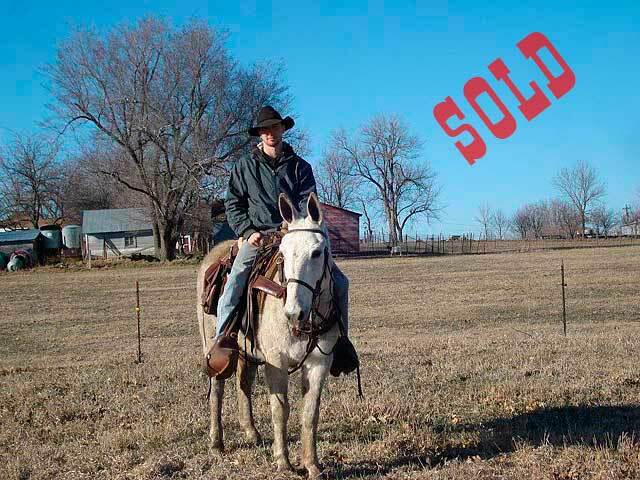 Sold to Oklahoma.He would make a great family, trail riding, ranch, farm or hunting mule. Just a great guy. This is a nice mule.